We craft our carefully balanced meads with natural ingredients including spices, botanicals, water, locally sourced honey, hard work, and a little magic. All our products are naturally gluten free. 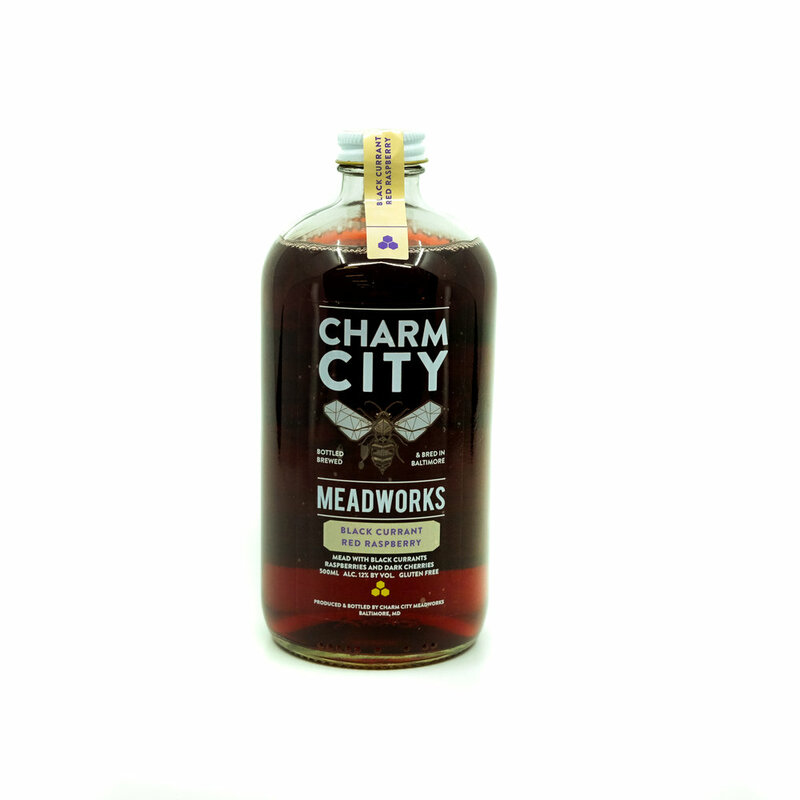 You can purchase our still meads in-store in Maryland, Pennsylvania, Washington D.C., and Virginia. Not all of our flavors can be found in every area. Call your local beer, wine, or liquor store to see what is available near you. Our first love is a refreshing, bone-dry mead, showcasing the characteristic crispness and subtle citrus of fermented wildflower honey. This refreshing semi-sweet offering showcases orange blossom varietal honey with floral and citrus notes. Inspired by red wine, this refreshing melomel begins with dark fruit, mouth-watering raspberry and carefully balanced tannin. A great complement to the warmer weather. Each sip starts with fresh strawberries and ends with a hint of refreshingly spicy ginger. Warm and inviting apple and cinnamon fade to a slight honey finish, leaving you wanting more.